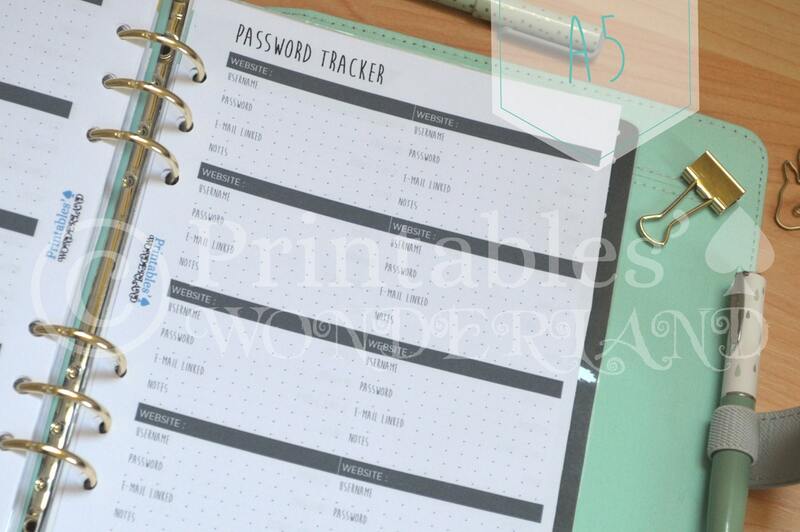 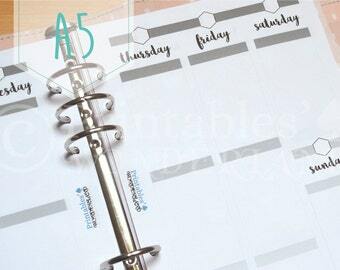 Log your passwords on these passwords tracker inserts for A5 (half letter) size planner to get organized with your favorites sites and social media accounts. 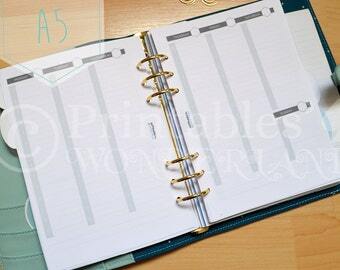 > A5 pages (fit Kikki K’s large planner, A5 Filofax, …). 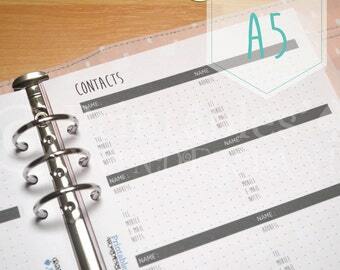 Note that the file is meant to be printed on A5 or half-Letter sized paper.